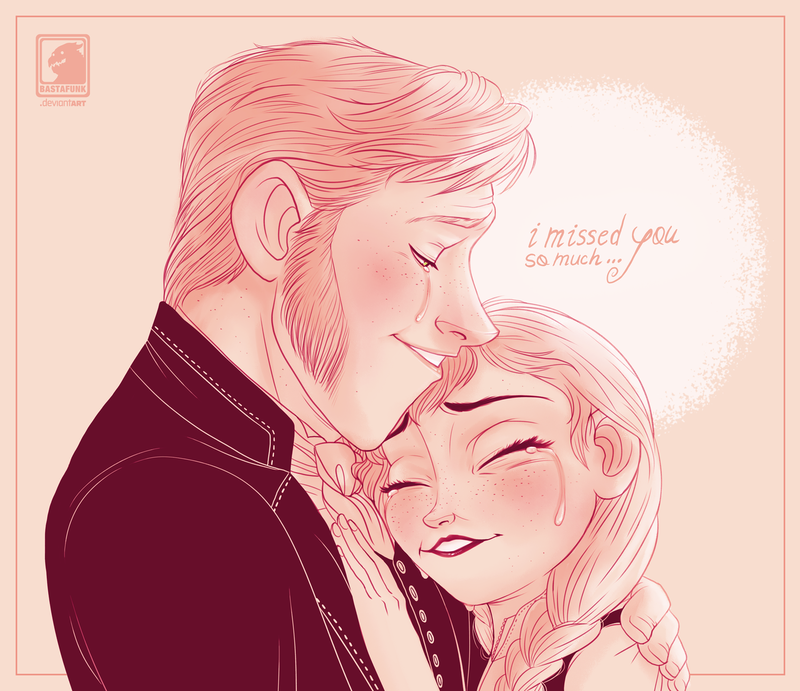 Hans and Anna. frozen (2013). HD Wallpaper and background images in the Hans club tagged: photo frozen elsa anna hans sitron disney 2013 animated film. 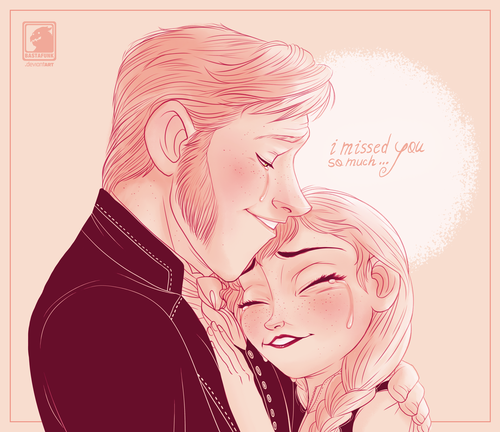 This Hans fan art might contain animado, cómic, manga, historieta, anime, and dibujos animados.